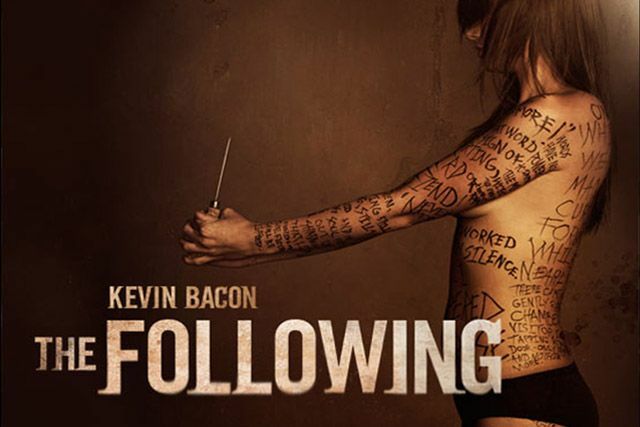 Lisa was cast in her first National Commercial- a promo for the new Fox series ‘The Following’, starring Kevin Bacon. In this eerie commercial spot produced by IKA Collective, Lisa plays the principal role of a loyal serial-killer follower/ college student. Look for Lisa this Fall on Fox! 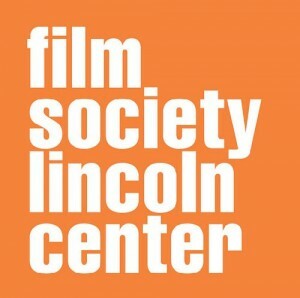 Lisa will be performing in a staged reading of ‘Allegiance’ at MCC Theater as part of their Fresh Play Festival on July 28th. Congrats to Nathan Floody, who won the Fox/ Farrelly Brothers Outstanding Achievement in Comedy award for Hunters. 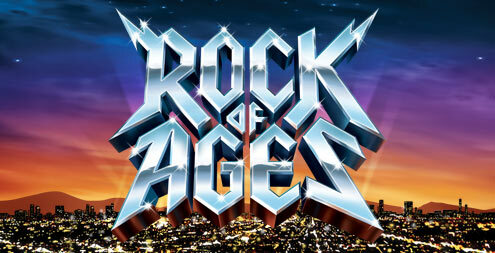 Lisa was cast in the new New York City Print Campaign for Broadway’s Rock Of Ages. Look for her (with 80′s clothing and hair!) on Billboards on NYC Subways. 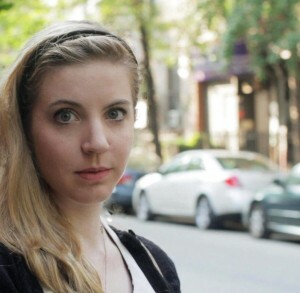 Hunters was chosen out of thousands of submissions as one of 25 finalists in the 2012 Comedy Central Pilot Competition. The winner will recieve a developmental deal with Comedy Central. Lisa was cast in the role of Sammie, the shy and quirky stage manager in Stephen Bittrich’s new comedic web-series ‘Off-Off’, written about a struggling Off- Off Broadway Theatre group. Check out the series’ website: http://www.offoffwebseries.com/index.htm and this still from one of the episodes. 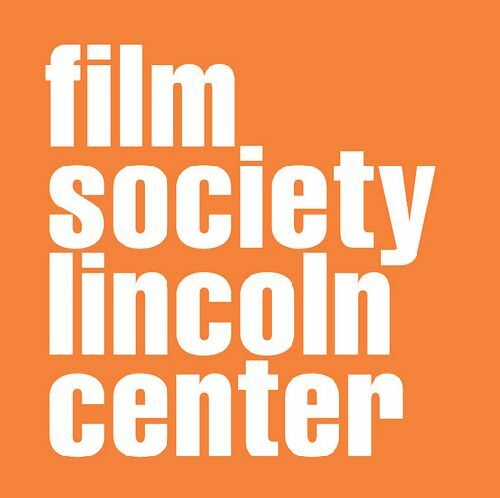 Lisa will be perorming in the one- act play ‘Beyond A Reasonable Doubt”, written and directed by Bara Swain at The Hudson Guild Theatre in New York City November 3-6 with Aching Dogs Theatre Company.